There&apos;s a lot we aspire to, and while we can&apos;t compete with some features, we have a lot to be proud of; and some things to brag about. 1: Families and Singles get a great deal here. 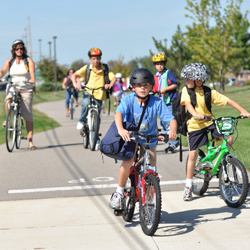 Business Week has named Fort Wayne one of the best places to raise children. And it&apos;s no wonder why. 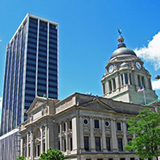 Fort Wayne has also been named one of the best affordable places to live, top 10 cities for quality of life and three-time winner of the All America City award. Forbes called Fort Wayne an Opportunity City, a place for younger adults to make their marks as they launch their careers. CBS News also listed the city as one of its 9 best for college graduates. 2: Our Downtown is coming back to life. 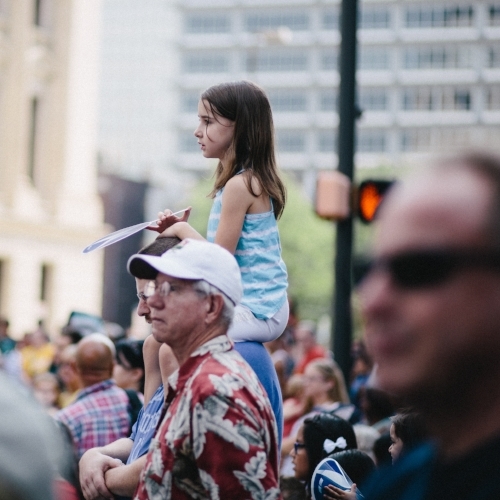 Downtown development is bringing more people into the city&apos;s core every day. 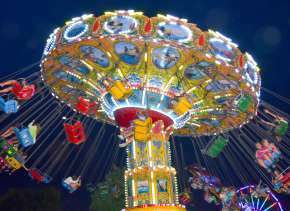 New attractions, restaurants, and businesses are opening all the time. 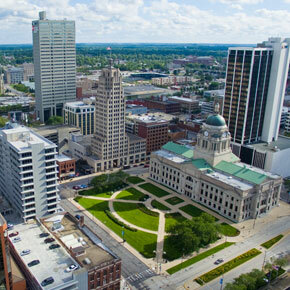 In fact, Wallethub.com named Fort Wayne to its list of top 15 best cities to start a business. 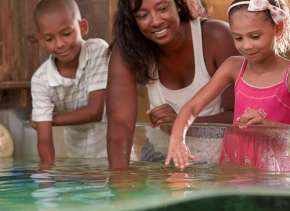 3: Our attractions get wide acclaim. TripAdvisor named the Fort Wayne Children&apos;s Zoo a 2015 Travelers&apos; Choice zoo. 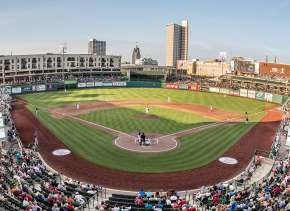 Parkview field has won repeated awards from Stadium Journey magazine, including best minor league stadium in the U.S. A Travelocity blogger recently put Fort Wayne in the top 5 Best Cities in the U.S. to visit with kids. 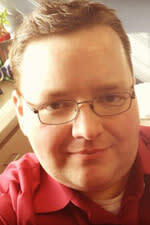 4: The library system is beyond compare. The Allen County Public Library has been rated the Best Read City in the United States by Places Rated Almanac. The library also operates the award-winning Genealogy Center, the largest public genealogy collection in the U.S. The library also features many documents from President Abraham Lincoln. 5: Arts and Entertainment keep the beat for culture. 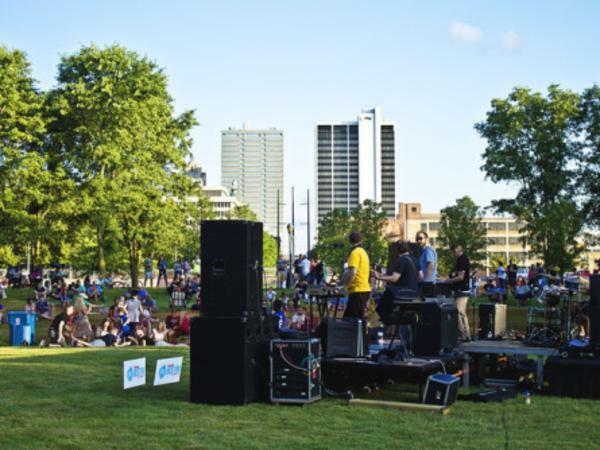 Fort Wayne serves up live entertainment almost everywhere. Check out our list of dining and nightlife, or check out our Downtown Calendar to find specific events. 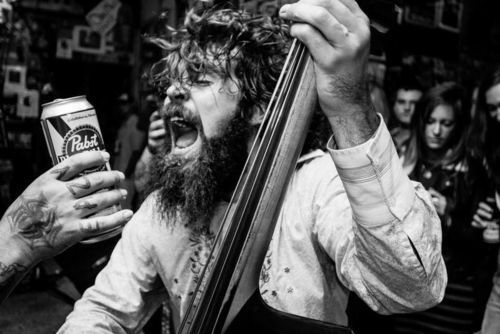 Museums and galleries, breweries, wineries, even local bars are great sources of entertainment. All of this and I&apos;ve just scratched the surface. 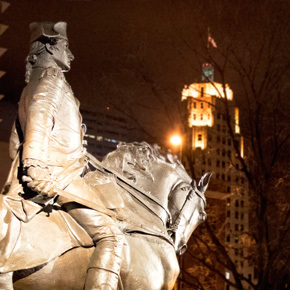 Check out Visit Fort Wayne&apos;s list of accolades and awards. 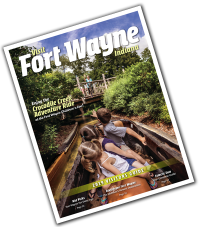 You might find a whole new reason to make Fort Wayne your next travel destination, or to make it your next home!